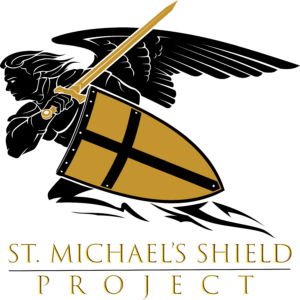 The St. Michael’s Shield Project is supported financially through individual donors, churches and businesses. If you would like to help us distribute free ballistic vests to law enforcement professionals in need, you have several options below. The St. Michael’s Shield Project is made up of volunteers and no salaries are paid. A donation can help us ship a free ballistic vest to an officer in need of this basic safety equipment. Donations are tax-deductible. 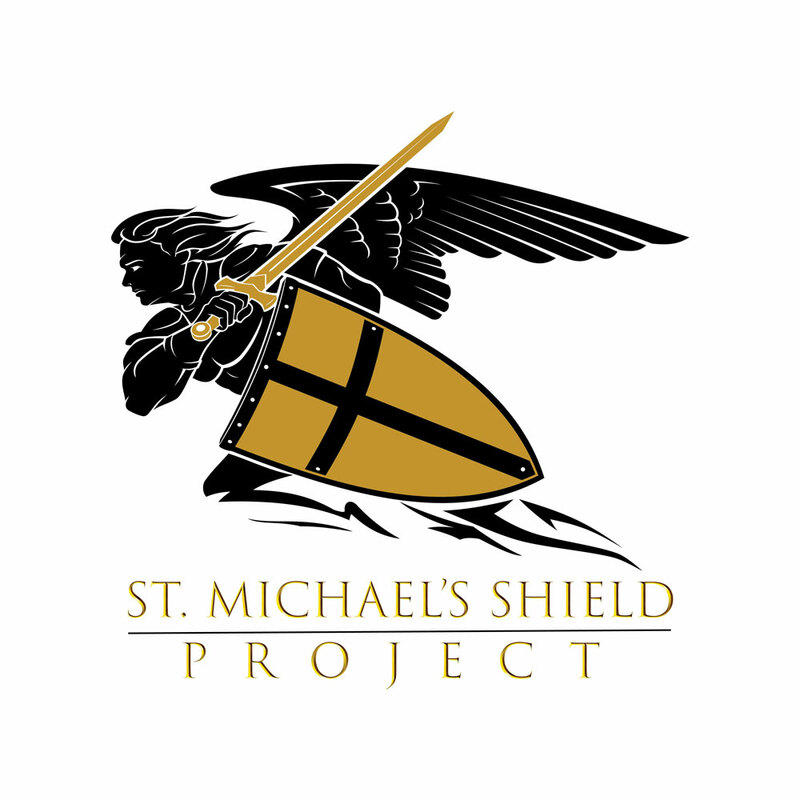 The St. Michael’s Shield Project, Inc. (Tax ID: 83-1874520 is a 501(c)(3) nonprofit organization. Your support is sincerely appreciated and necessary for the success of this project.